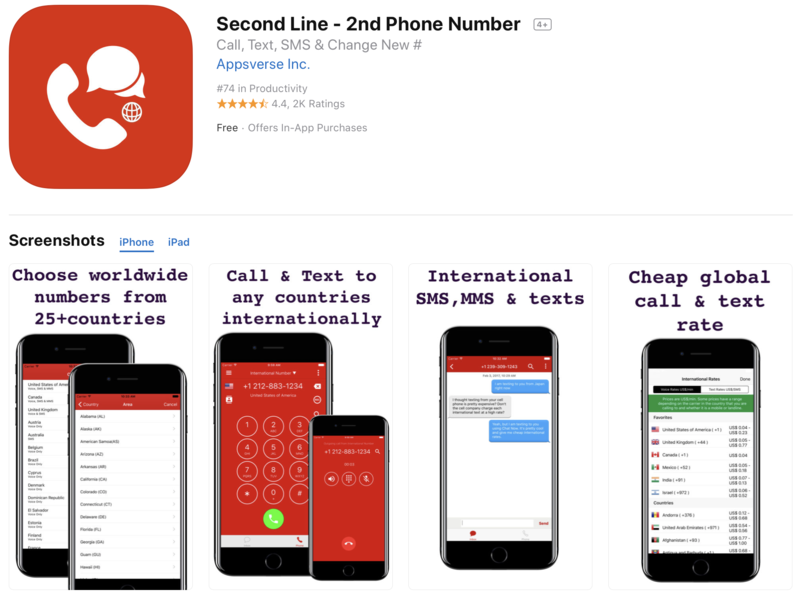 If you’ve searched the App Store for an app to get a second phone number, chances are you found dozens of apps with very little differences. 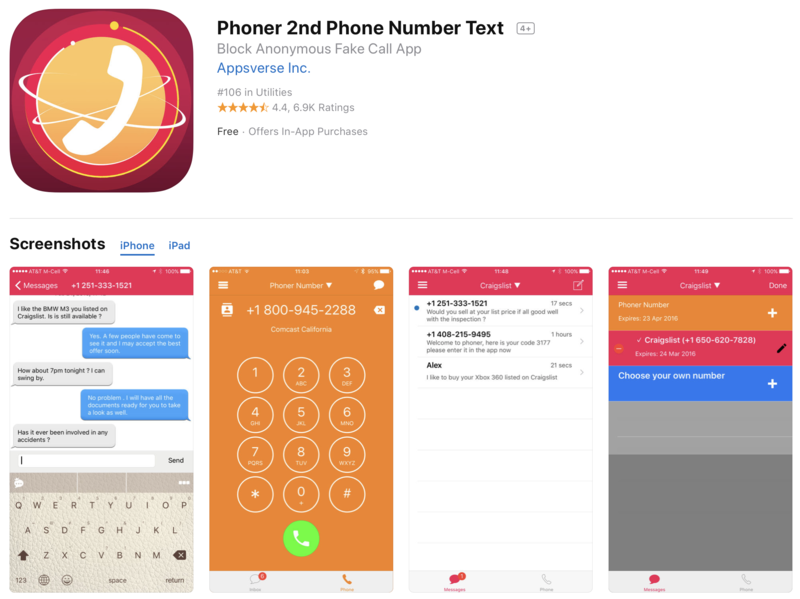 A handful of companies are spamming the App Store with duplicated apps. This strategy is against Apple’s rules. 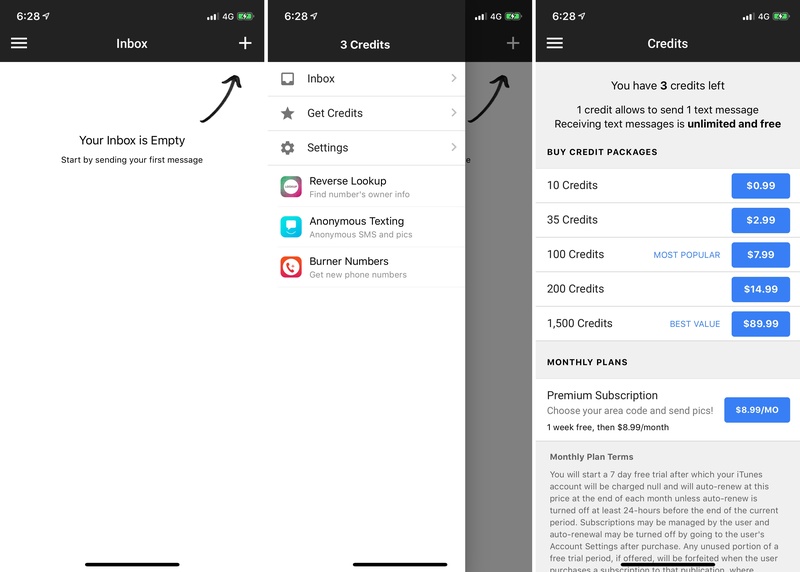 Don’t create multiple Bundle IDs of the same app. If your app has different versions for specific locations, sports teams, universities, etc., consider submitting a single app and provide the variations using in-app purchase. Also avoid piling on to a category that is already saturated; the App Store has enough fart, burp, flashlight, and Kama Sutra apps already. 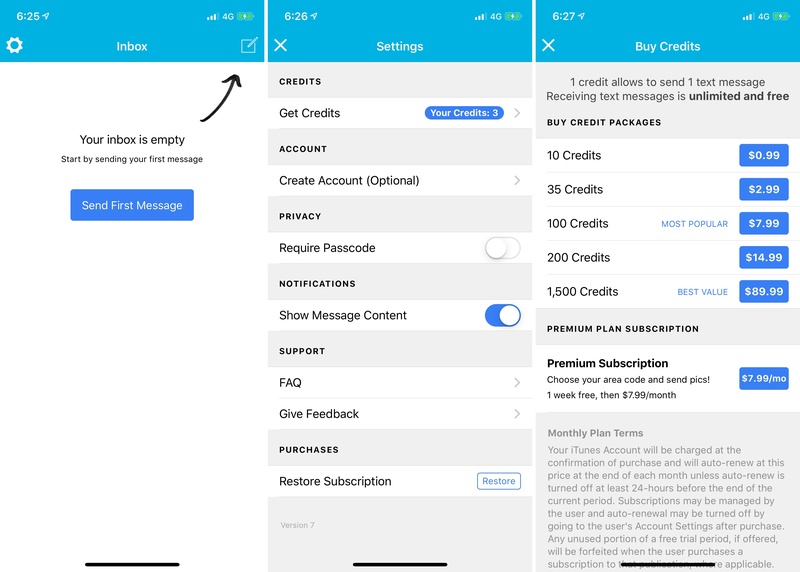 Spamming the store may lead to your removal from the Developer Program. 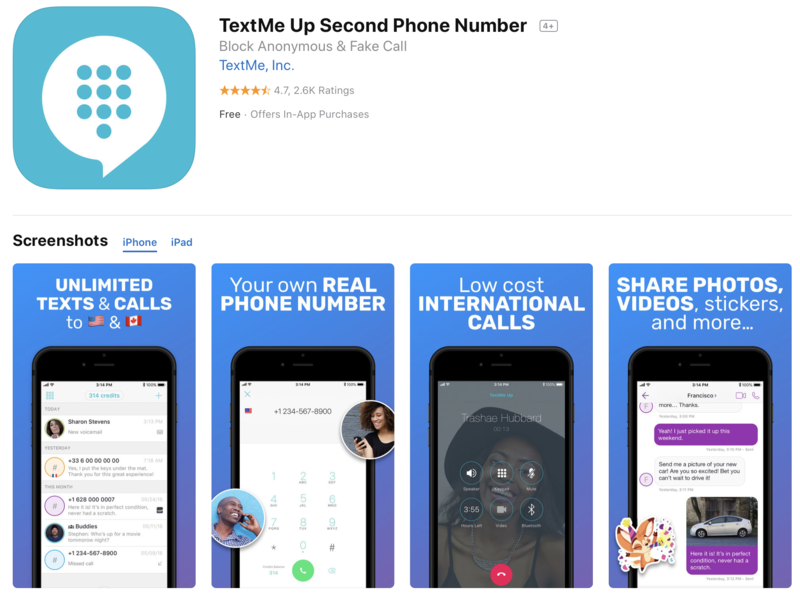 A tipster looked at a specific category in the App Store — VoIP apps that let you get a second phone number and send and receive calls and texts from that new number. I looked at that category myself, and here are the results of my investigation. Companies don’t even try to hide the fact that have submitted multiple versions of the same app with different names and icons. But core features remain the same. Apple hasn’t enforced its own guideline properly and developers took advantage of that grey area. 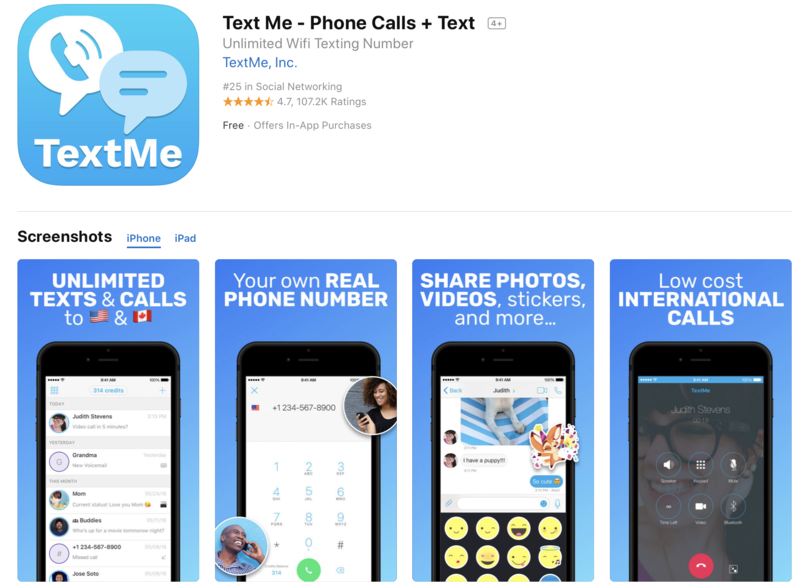 As you can see on the company’s website, TextMe currently operates three apps and is open about it — TextMe Up, TextMe and FreeTone. These three apps all have an average of 4.7 stars in the App Store with hundreds of thousands of reviews in total. But if you look at the App Store screenshots, the company doesn’t even bother changing the screenshots or marketing copy. Giami also believes that his company complies with the App Store guidelines. “Apple is doing a very systematic review — we’re constantly scrutinized because we release a lot of app updates. We’ve never been flagged or contacted by Apple — they’ve never said that we’re releasing complete clones of the same app,” he said. 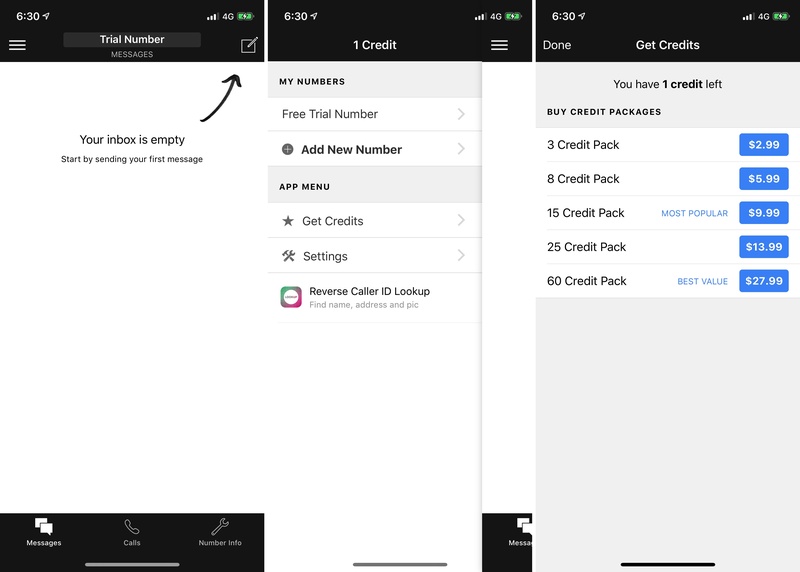 TextMe uses the same developer account for its three apps, Text Me, Inc. Apple could easily compare those apps if it wanted to. This case is a bit more sophisticated. 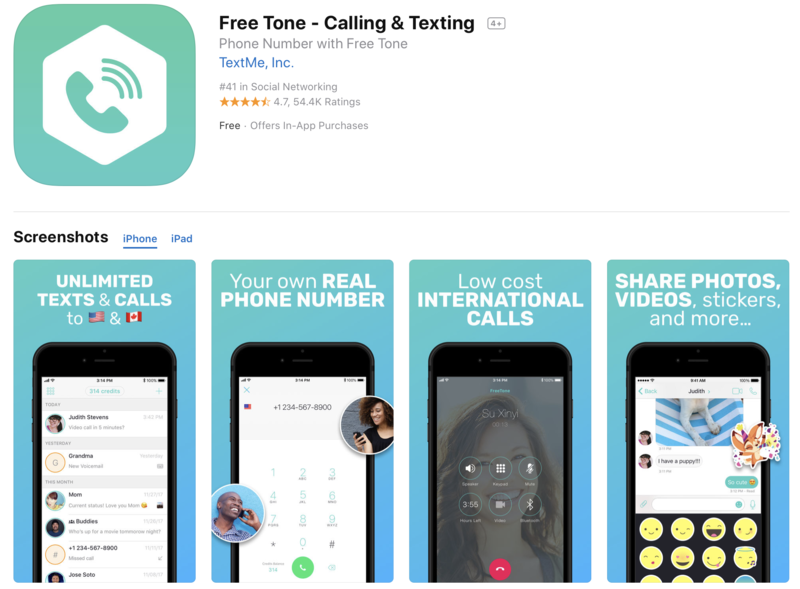 The company behind these apps has two different developer accounts and tried to differentiate its App Store listings a bit. Similarly, buttons and colors vary slightly from one app to another, but it’s the same feature set. I’ve reached out to BinaryPattern/Flexible Numbers and haven’t heard back. 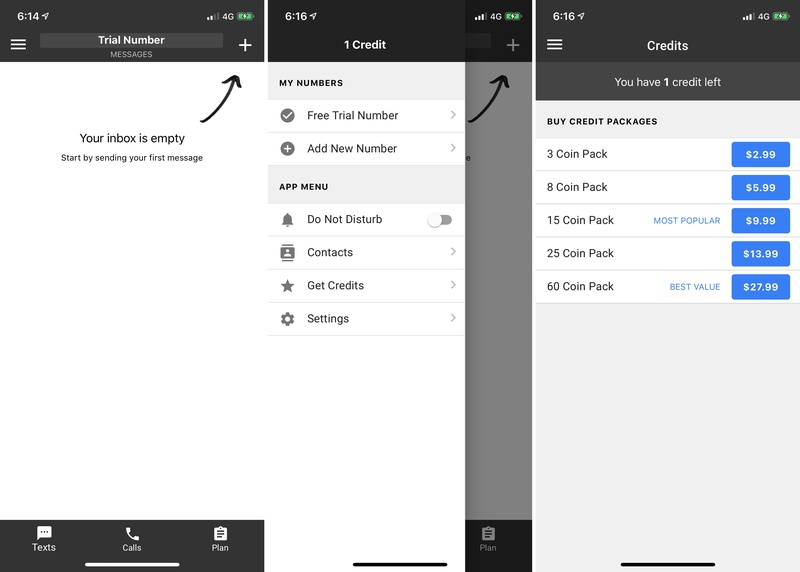 This time, Phoner, Second Line and Text Burner all share the same developer account. 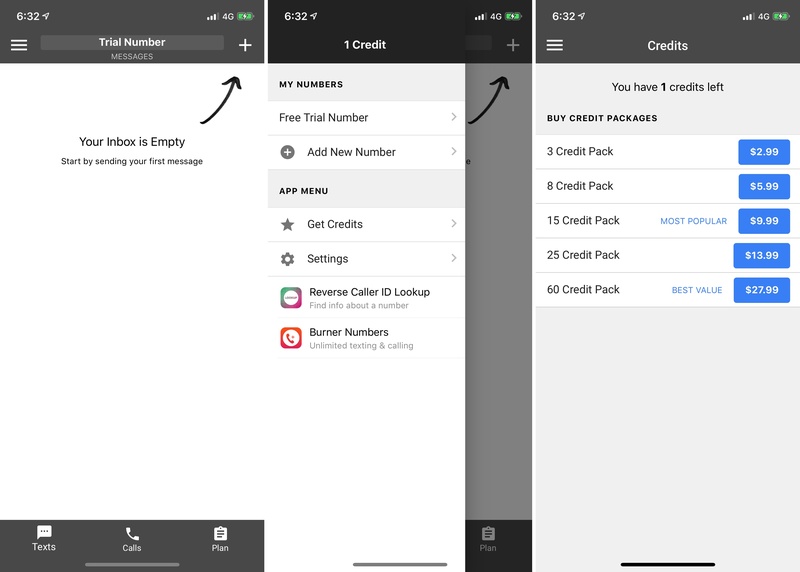 Even though these apps let you do the same thing, Appsverse has released its app in three different App Store categories — utilities, productivity and social networking. By doing that, the company’s apps appear in multiple categories. 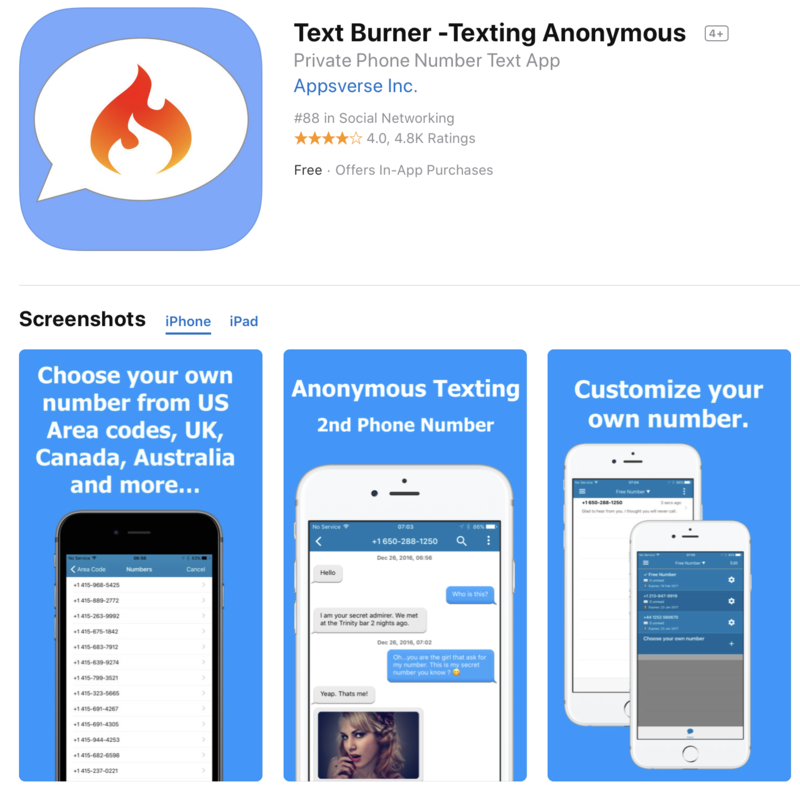 Text Burner is No. 88 in social networking, Second Line is No. 74 in productivity and Phoner is No. 106 in utilities. It seems a bit counterintuitive as Appsverse splits their downloads between multiple apps. But I believe the main reason the company is releasing multiple apps is for keyword optimization and App Store search results. It then picks a different category for each app, but it’s a side effect. The guideline promotes a healthy App Store ecosystem that is good for both developers and users. It prevents proliferation of similar apps that does not have a differentiation in business model, features, use cases and demographic appeal. Example 4: Telos Mobile and Dingtone Inc.
I’ve reached out to Telos/Dingtone and haven’t heard back. These companies haven’t done anything illegal. They took advantage of Apple’s lack of oversight on an App Store rule. Releasing multiple versions of the same app is a great App Store optimization strategy. This way, you can pick a different name, different keywords and different categories. Chances are potential customers are going to see your app in their App Store search results. While Apple is usually quite strict when it comes to App Store guidelines, it hasn’t enforced some of them. And this is unfair for app developers who play by the rules. They can’t compete as effectively with companies that know that they can ignore some rules.